We've all been there... you are coding or auditing, and then a note comes up that is not like the ones you've reviewed before. The language is unclear, the acronym(s) could mean so many different things, and it's hard to get a straight answer about whether or not it's supported higher or lower. This is the grey area: where things that can mean many things, or nothing at all, and is the deciding factor for whether the encounter is supported. My favorite example of an acronym grey area is "PE". PE can mean pleural effusion, pulmonary embolism, physical exam, pigmented epithelium, etc. There are more than 60 medical examination terms that are abbreviated as "PE". Sometimes it is clear when you read into the context of the note. If a provider is doing a skin exam, then PE is probably not referencing the lungs. However, if the provider is a pulmonologist, using PE could be hard to clarify since both pulmonary embolism and pleural effusion are both affecting the lungs. In this instance, asking the provider what they meant may not be enough. When the record could mean too many things, a statement of clarification should be added to the record. If an outside auditor were to review the record and cannot determine what it is, then the record may end up being compromised. Many practices have developed a list of approved acronyms that remain on file, and when a practitioner uses one that is not on the list it can be added to the list, or the provider may need to add a statement of clarification to the record. When it comes to abbreviations, there are some that are very commonly mixed up or misinterpreted. Although it was most prevalent in written notes, it is still a concern in the age of electronic health records. IJ is a good example as it is commonly mistaken as IV (intravenous) or IJ (intrajugular), when it is supposed to be the abbreviation of injection. Depending on fonts, it may even be mistaken as U which is the abbreviation for units. Although this may seem like it should be obvious in the context of the encounter, these abbreviations are still causing concerns in hospitals, pharmacies and clinics due to the risk it presents to the care of the patient. 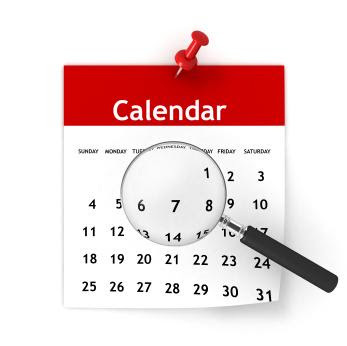 Determining what was meant when it is not clear may depend largely on the policies within your practice. If it is something that you can determine based on common abbreviations/acronyms and the context of the note, a simple verbal or email clarification would be sufficient. However, if it is possible that more than a few options would be relevant given specialty and context, it would be a best practice to request clarification be added into the record. As coders and auditors, you get to know your providers and their language very well. When these situations come up, it is important to understand when to reach out and how to proceed from there. If you can support multiple options, or cannot understand what was intended, it probably needs to be clarified. 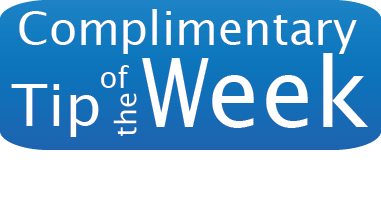 Each week, we will spotlight a conference speaker and the session(s) he/she will be presenting. Join us for this year's conference December 6-8, 2017 in Orlando, FL at the Loews Sapphire Falls Resort! Sample what a NAMAS membership can offer you with our FREE 1-month LITE trial membership! 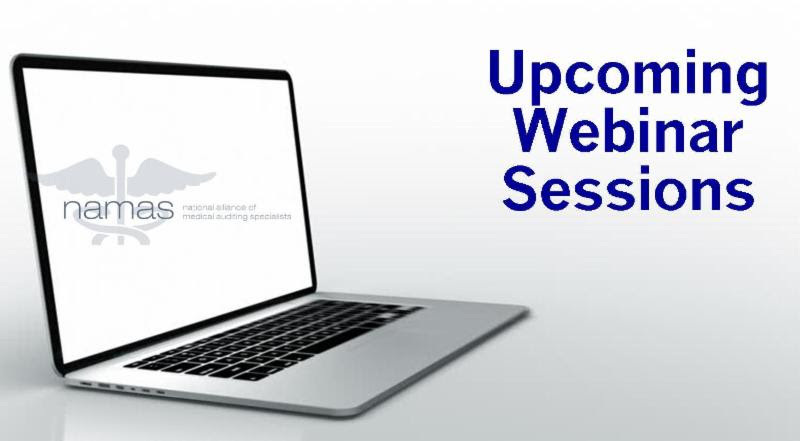 During your trial, you'll receive access to weekly webinars for a chance to earn up to 4CEUs, weekly auditing and compliance tips, and even an online sample of BCAdvantage magazine! Click the image above to get your 1-month free trial membership today! 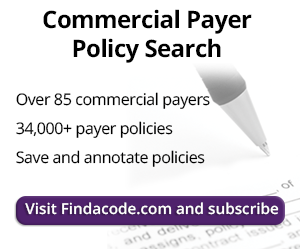 : LilesParker is a Washington, D.C. based law firm primarily representing health care providers and suppliers nationwide in Medicare, Medicaid and Private Payor Audits, Investigations & Revocation Actions. 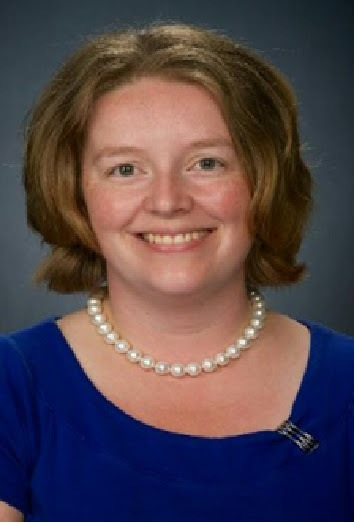 To learn more about Liles Parker, click here. 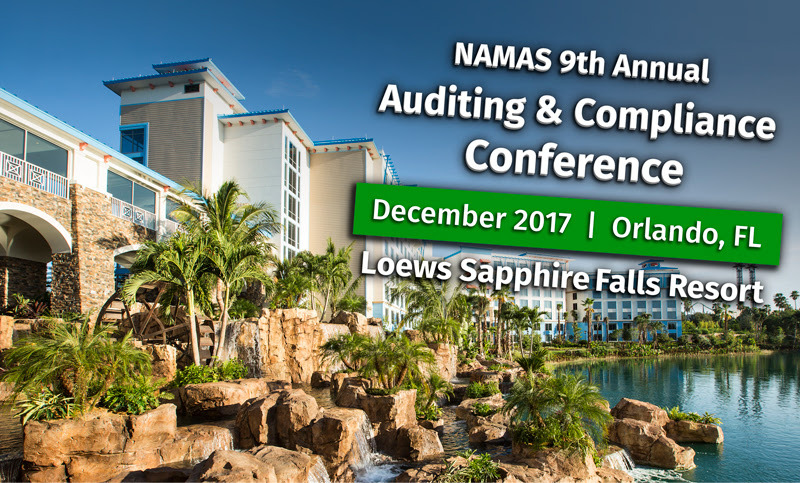 Liles Parker will also be exhibiting at the NAMAS 9th Annual Auditing & Compliance Conference. 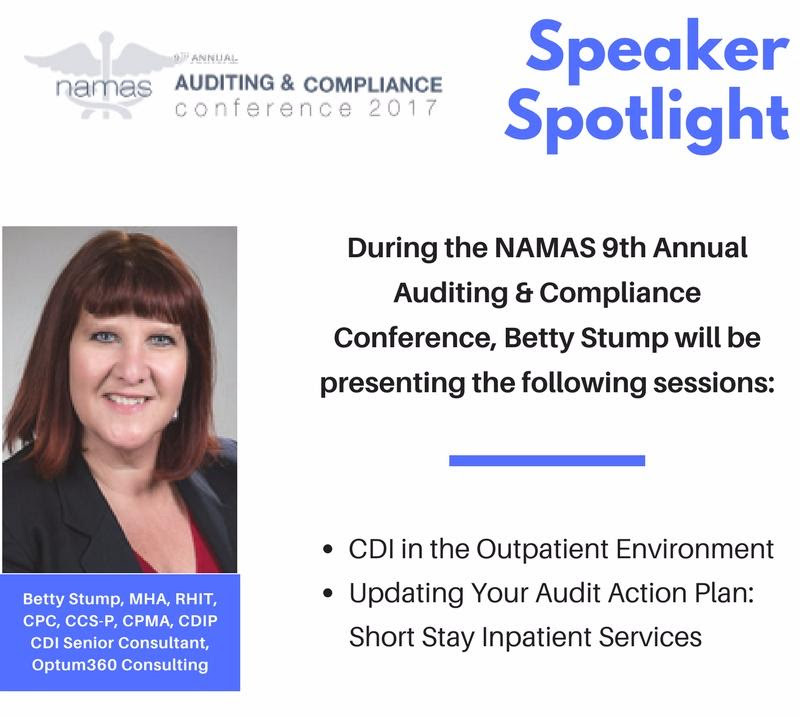 As a NAMAS member, you'll receive access to monthly webinars for CEUs (including those hard to find CPMA CEUs! ), a subscription to BC Advantage magazine, discounts on products and NAMAS training events, and much, much more! 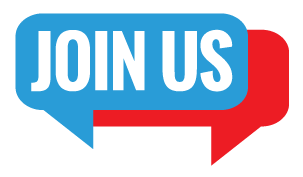 We offer 4 membership levels- choose the one that best suits your needs! For added convenience, NAMAS accepts PayPal, PayPal Credit, quarterly and monthly payments of membership dues. 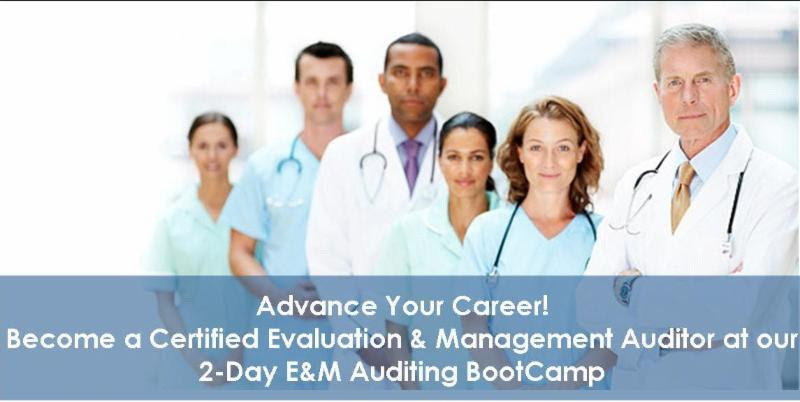 Our Medical Auditing Bootcamp will train you to become a medial auditor. Learn the principles of auditing, compliance regulations, and how to perform the daily duties of an auditor. We also offer this bootcamp as a 5 week LIVE ONLINE Saturday course. Each class is 3 hours and 15 minutes in length. Our next online course begins November 11, 2017! Our 2- Day E&M Auditing Bootcamp is an accelerated auditing training specific to E&M auditing. Learn about audit policies, get clarity on documentation guidelines, medical decision making, medical necessity and more. 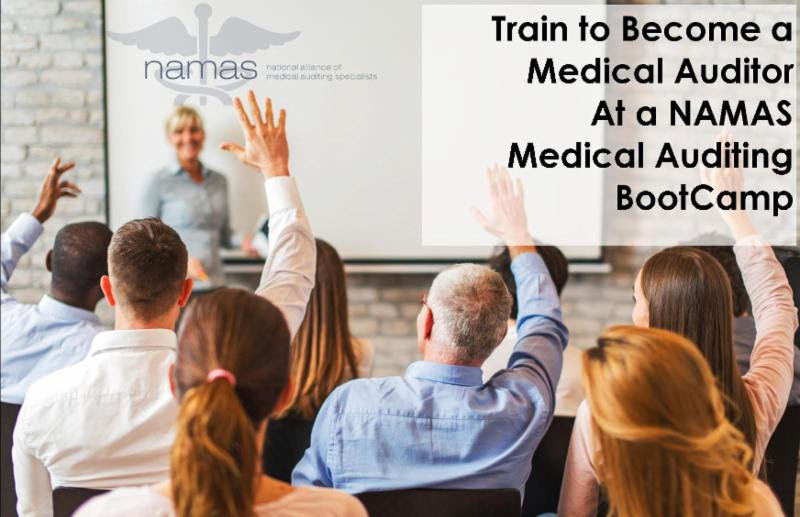 Plus, during this training program you will have the opportunity earn our NEW CREDENTIAL - Certified Evaluation and Management Auditor (CEMA)! We're also offering the E&M BootCamp online! October 30, 31, & Nov 1 from 1pm - 5pm EST each day! December 2017 in Orlando, FL! Plus, Don't Miss Your Opportunity to Be a Conference VIP! This year, we are proud to offer a limited number of VIP package add-ons available to all attendees at the nominal rate of $129. Add on the VIP experience to your conference registration today! And, as a special added bonus, all VIP attendees will receive a book of printed handouts for all NAMAS pre-conference & conference sessions.As a VIP, there's no need to print handouts before you arrive- Your book will be waiting for you upon your arrival! There are only a limited number of VIP packages available to be issued on a first come, first served basis. Add on the VIP experience to your conference registration today! 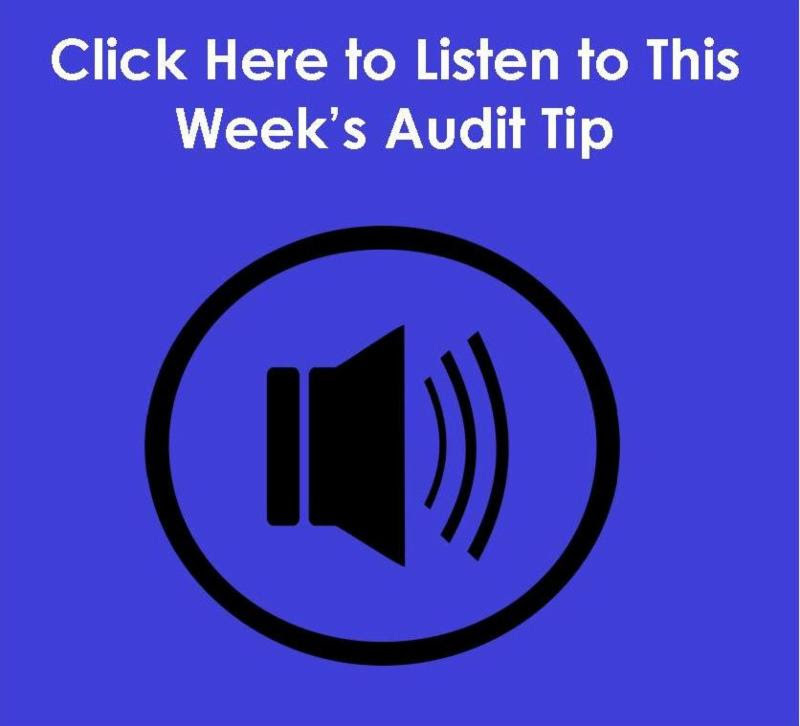 Our weekly auditing & compliance tip emails are available to anyone who could benefit from this information. If you know someone who would like to receive these emails, invite them to sign. Click the image above to be added to our email list! Follow NAMAS on Social Media!